Off on some much needed R&R. 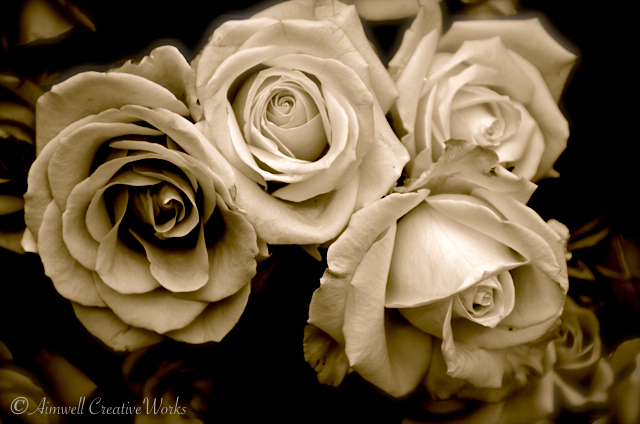 This entry was posted in Art, Flowers, Photography and tagged Aimwell CreativeWorks, black and white, Dorothy Chiotti, flowers, Light and shadow, monochrome, Photography, roses. Bookmark the permalink. Beautiful Dorothy 🙂 Have a good break!